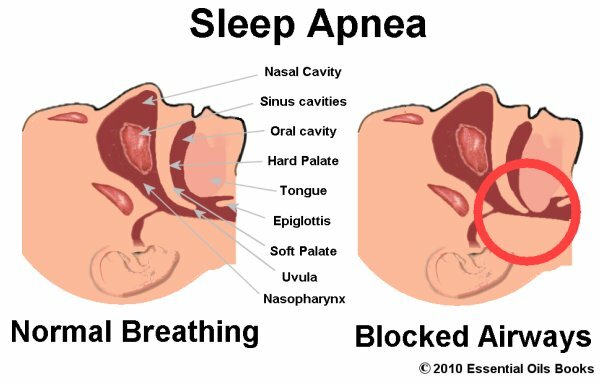 A group of researchers from the University of Australia and Hospital of Perth have discovered that the development of sleep apnea and depression may be related and that treatment with continuous positive airways pressure (CPAP) is helpful to both conditions. The findings of the study were published in the journal of Clinical Sleep Medicine. According to the American Academy of Sleep Medicine (AASM) more than 25 million adults in the US have sleep apnea, a condition whereby breathing stops briefly and repeatedly during sleep. 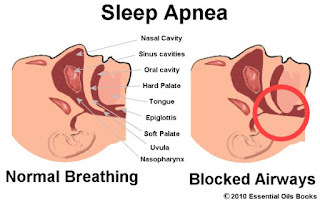 Chronic snoring is the most common sign of sleep apnea. Results show that nearly 73 percent of sleep apnea patients (213 of 293 patients) had clinically significant depressive symptoms at baseline, with a similar symptom prevalence between men and women.